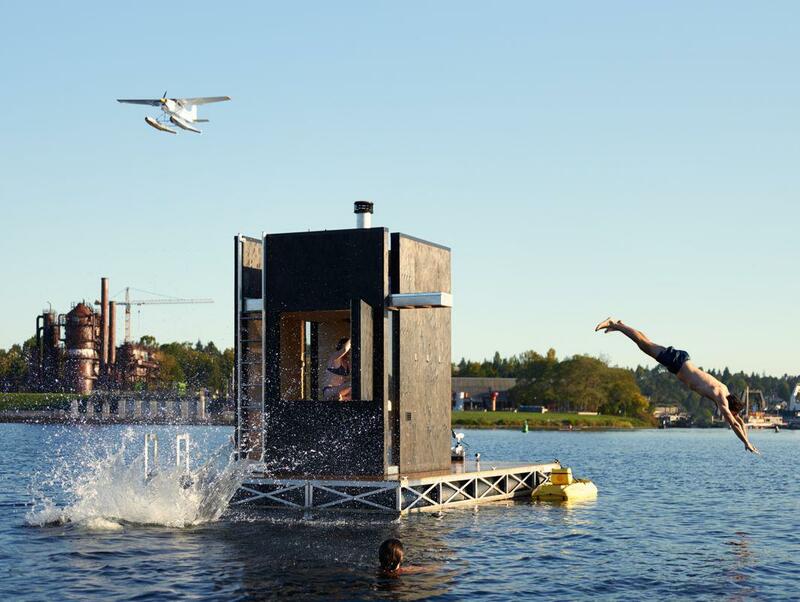 The AIA’s 2016 Small Project Awards include a floating sauna and a mobile dental truck. Wa_sauna by goCstudio, one of the winners of AIA’s Small Project Awards. 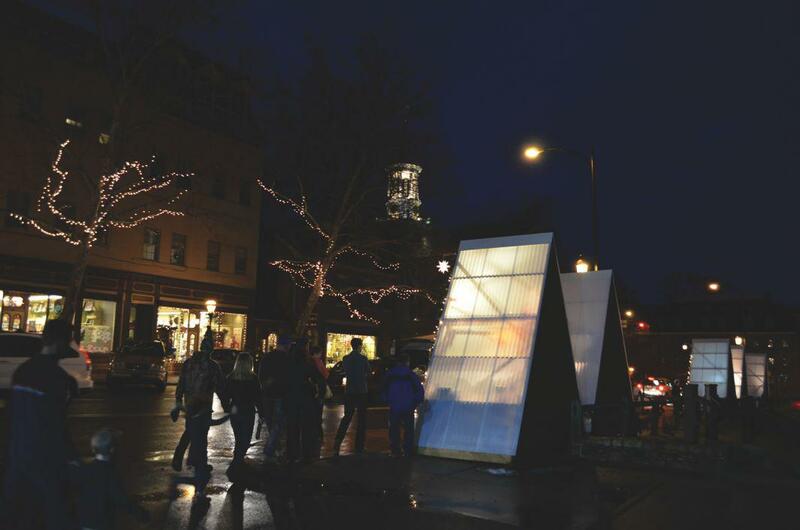 To prove once again that fantastic small-scale architecture doesn’t stop at tiny houses, the American Institute of Architects announced the winners of its 13th annual Small Project Awards on Thursday. Including a mobile dental office, a floating sauna, and a teen space at a Pittsburgh library, the winners are split between two categories: relatively modest builds under $150,000 and a second category at no more than a healthy-sounding $1.5 million. The interior of the floating sauna. The sauna functions as a boat that can be moored at a marina or private property and taken out on the open water as needed. 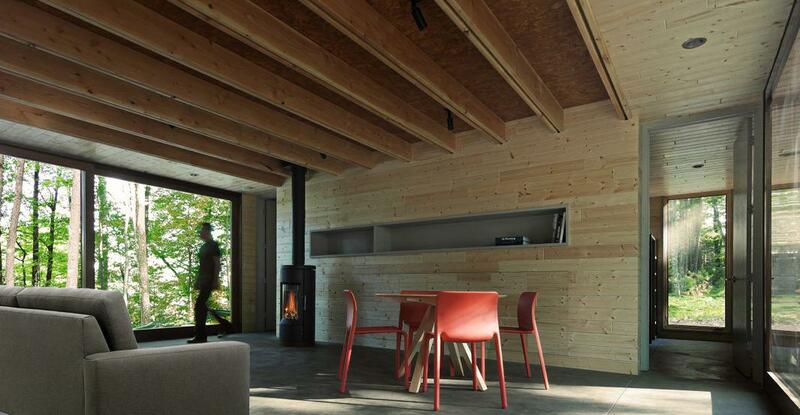 The interior space is heated by a simple efficient wood-burning stove. Studio Dental, San Francisco, by Montalba Architects, Inc. Interior and exteriors of Studio Dental, a mobile dental office in San Francisco. The 26-foot-long trailer as a 230-square-foot interior that includles a waiting area, sterilization room, and two patient stations. 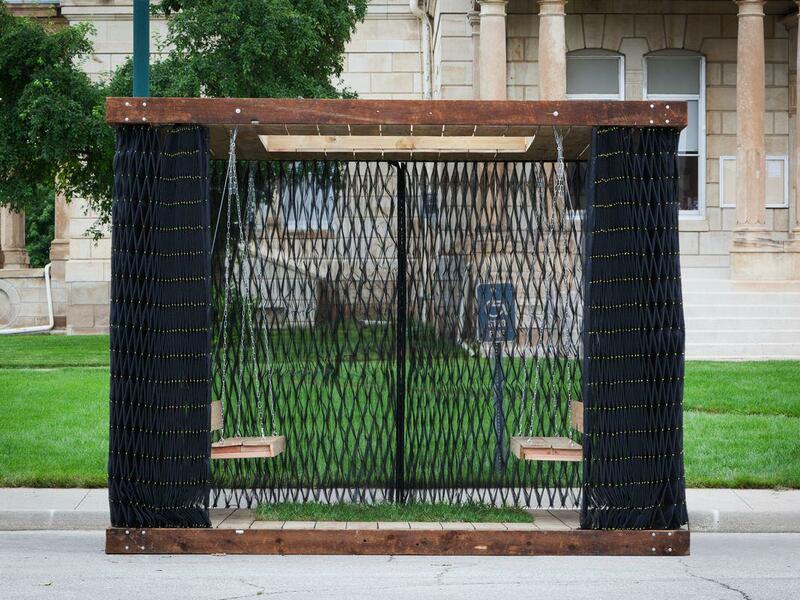 This “deployable” porch was designed and constructed adjacent to the courthouse square in Winterset as a pro bono effort to support the Iowa Preservation Alliance. Using wood salvaged from a demolished home, the budget for the project was $900. 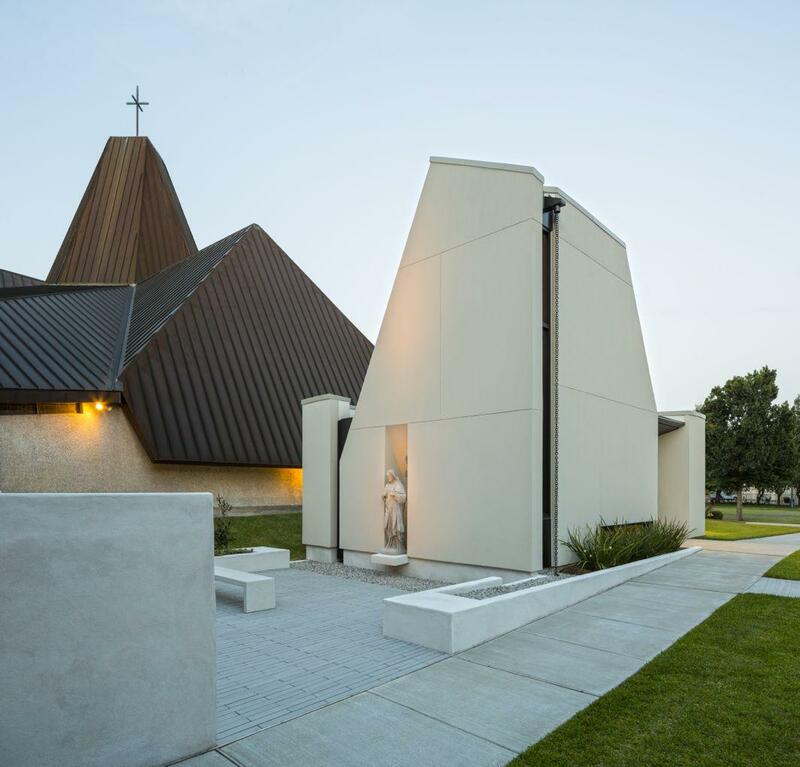 The small, simple chapel was designed as a sanctuary to complement the modernist character of the adjacent church (circa 1963). Craft exhibit huts for an authentic German Weihnachtsmarkt (open-air Christmas market) feature a steeply-sloped polycarbonate roof designed for snowfall and a ridge line borrowed from traditional Moravian vernacular. With a limited budget for materials ($286 per unit), the deck, walls, and roof panels are constructed as single units to be taken apart, transported, and stored flat when not in use. The Studio Hive is part of the Teen Zone in the East Liberty Branch of the Carnegie Library of Pittsburgh. 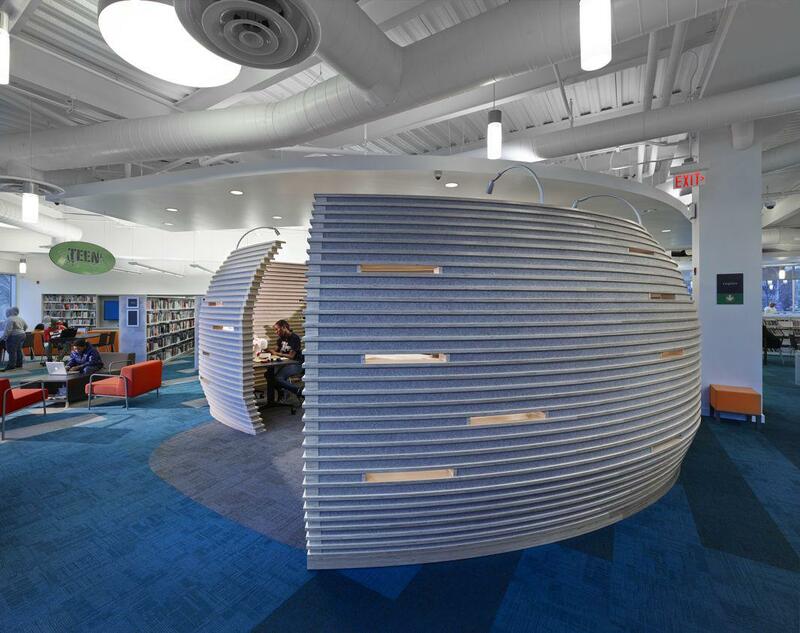 Made of wood and sound-absorbent industrial felt, its creation has contributed to a 350 percent increase in attendance at the library’s teen programs and events. 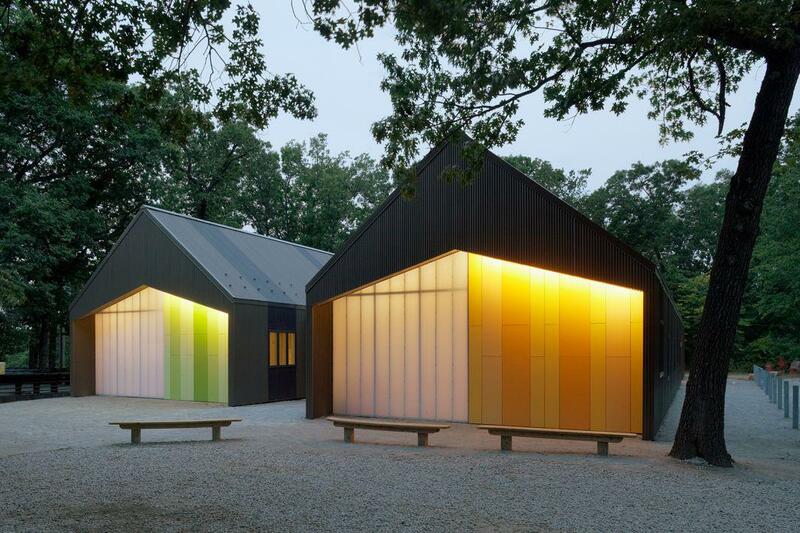 Girl Scouts Camp Prairie Schooner, Kansas City, Missouri, by El Dorado Inc. The Girl Scouts of NE Kansas and NW Missouri hired the architect to design a new trail center that functions as a troop bunkhouse, a modern restroom, and a shower facility. The Linear Cabin is a small family retreat in a small clearing in Wisconsin’s North Woods consisting of three identically sized, nearly opaque boxes tied together with a continuous thin roof plane. The cabin is wrapped in blackened cedar. 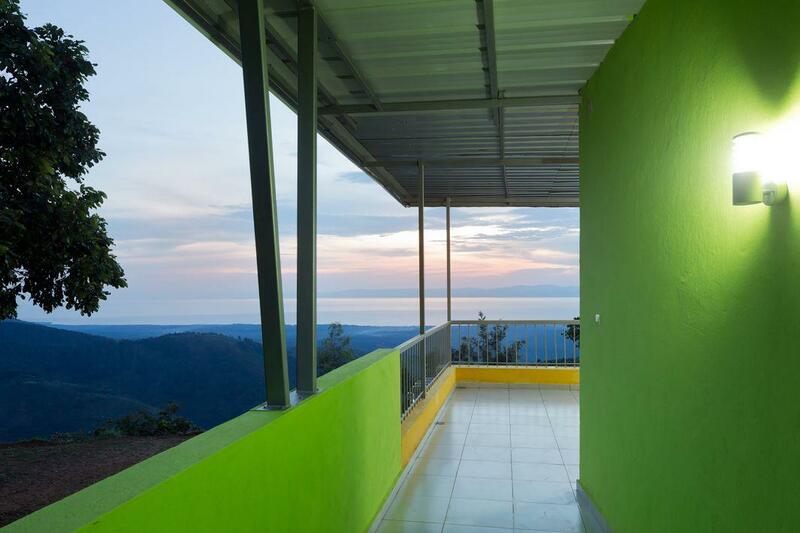 This 18-bed staff dorm was built into the mountainside of an off-the-grid rural village in Burundi to maximize temperature control. Porches create three-sided natural ventilation within the bedrooms.